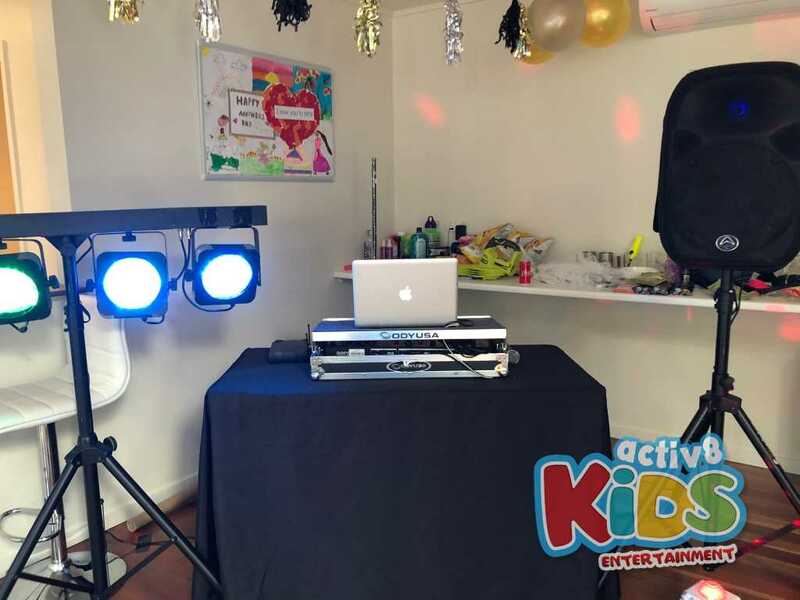 On a sunny Sunday afternoon, DJ Emily had the pleasure of DJ’ing at Nikita’s 6th birthday party out at Bardon. Nikita was excited, her house dressed up for an absolutely amazing party for all her friends and family to enjoy. The guests arrived and enjoyed warming up by dancing to the music and chowing down on all the sweets and snacks available. DJ Emily warmed the kids up with a dance to ‘Shake It Off’ and singing along to songs like ‘Firework’ and ‘You’re Welcome’. 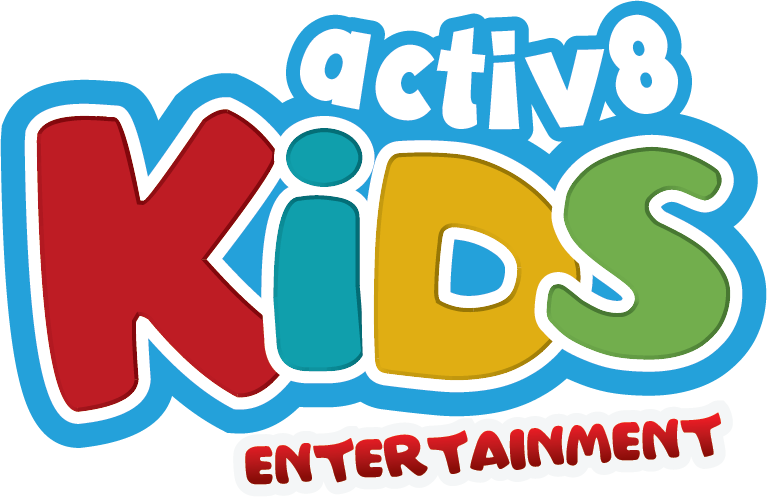 The kids were wonderful dancers and singers, showing their enthusiasm and making Nikita’s 6th Birthday Party happier than she could imagine. They played games such as Madagascar, limbo, and even silent dancer! They were all too good at Silent Dancer, it felt like speed rounds! There was no tricking those kids, and the smiles on their faces showed that they knew exactly how clever they were. They continued to dance to Nikita’s favourite song playlist, even getting the Mum’s and Dad’s to join in on the fun and try to upstage all the little ones’ dancing. Then later in the afternoon, everyone was revved up for a piñata! They beat the piñata with all their strength, and after everyone had a turn it finally broke to reveal all the goodies inside! 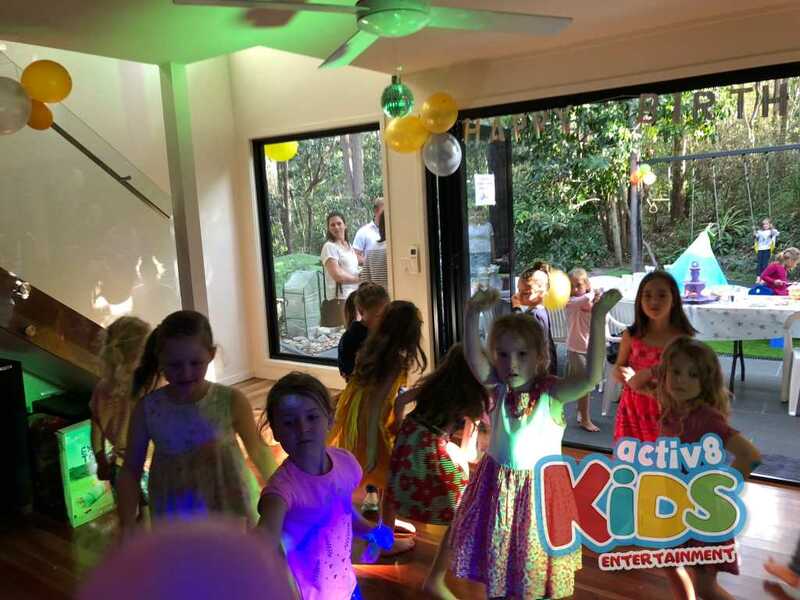 Lollies and chocolates in hand, everyone returned to the dancefloor to dance and play with balloons, DJ Emily playing a game where they couldn’t let the balloon touch the ground! The afternoon ended with a beautiful cake that everyone chomped down, and a final dance that found everyone (including parents) living it up on the dance floor on more time. Nikita had a smile on her face, and DJ Emily is very thankful to be able to make sure she had an amazing birthday.